Sleep is a necessity that unfortunately, we take for granted. For some of us, hitting the sack comes naturally with a perfectly-tuned body clock. Others aren’t quite as lucky, with insomnia preventing their bodies from getting the recommended seven to nine hours of rest every night. The effects of sleep deprivation can manifest in many ways. Besides the obvious sensations of fatigue and irritability, a lack of sleep can also result in weight gain, mood swings, and an increased risk of heart disease. 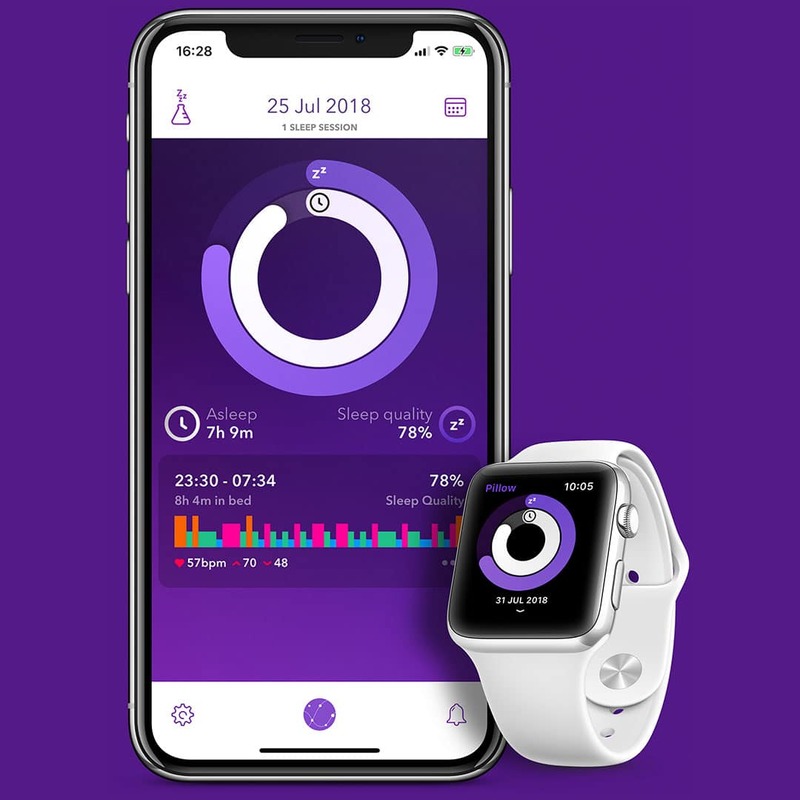 To help your body settle into a regular sleeping pattern, we’ve compiled a list of six apps you can download to monitor your sleep. After all, we spend at least a third of our allotted 24 hours with our heads on a pillow. Don’t you want to find out what goes on once your eyes close? Here’s a fun fact: you sleep in cycles. You start with light sleep which transitions into a deep sleep with a dream state (called REM). This lasts about 90 minutes and repeats constantly throughout the night. Sleep Cycle tracks this and wakes you up during the light sleep phase, so it doesn’t feel like you were ran over by a truck once the alarm rings. If you’re concerned about putting your phone under your pillow at night, rest assured. It also works when placed on your side table. Requires a device running Android or iOS. The name says it all. 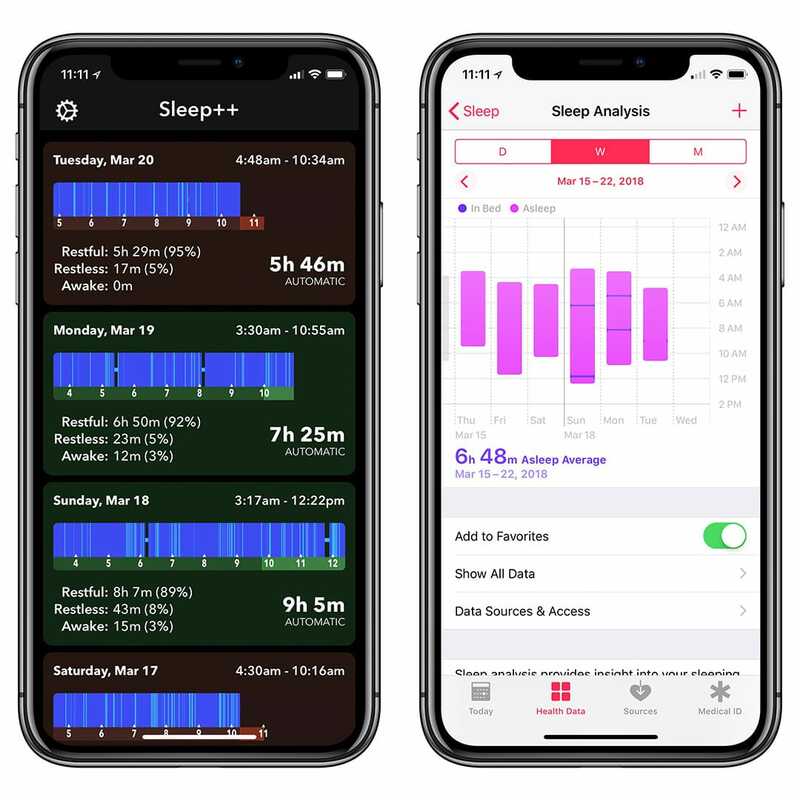 Sleep Better aims to help you sleep better by not just tracking your sleep. 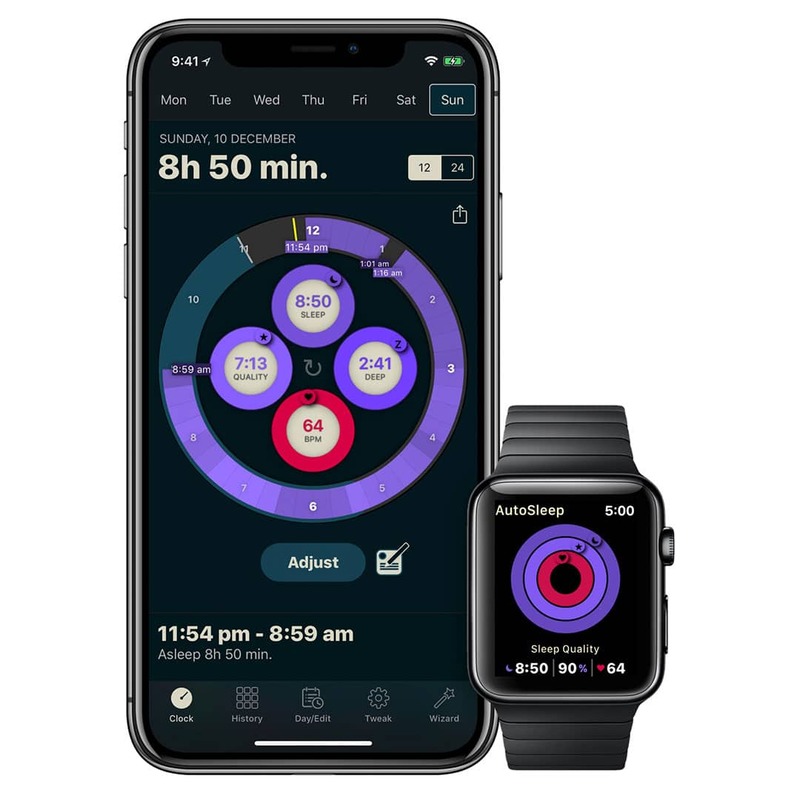 You can enter your caffeine and alcohol consumption, exercise, and stress levels that will factor into your sleep analytics. When you wake up from your beauty sleep, you can jot down your dreams of paradise in the apps Dream Diary. Your Apple Watch can function as more than just a fitness tracker. With AutoSleep, it can also monitor your daily sleeping habits. All you need to do is wear your watch when you head to bed and wake up the next morning. It measures your sleep quality in a few factors: time spent asleep, restlessness, time awake, and heart rate. You can view your history at a glance and see which were the nights you didn’t sleep enough. Requires an Apple Watch and a device running iOS. 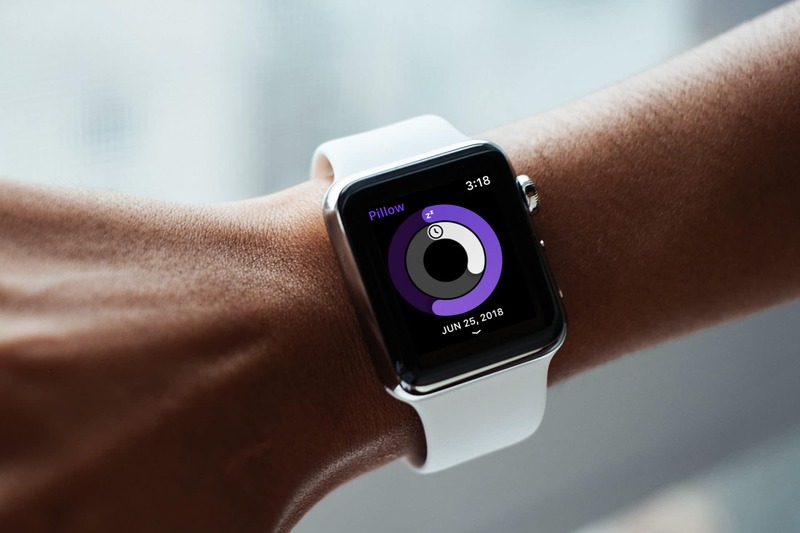 Sleep++ was one of the first apps to experiment with using an Apple Watch to track sleeping patterns. It’s now on its third edition that boasts more robust features like automatic sleep detection. You can set nightly sleep goals and reminders for when you should be heading to bed. It’s a no-frills sleep tracker for those who want to get started in this journey to get better rest. Those that value quality sleep and a keen eye for aesthetic would love Pillow. 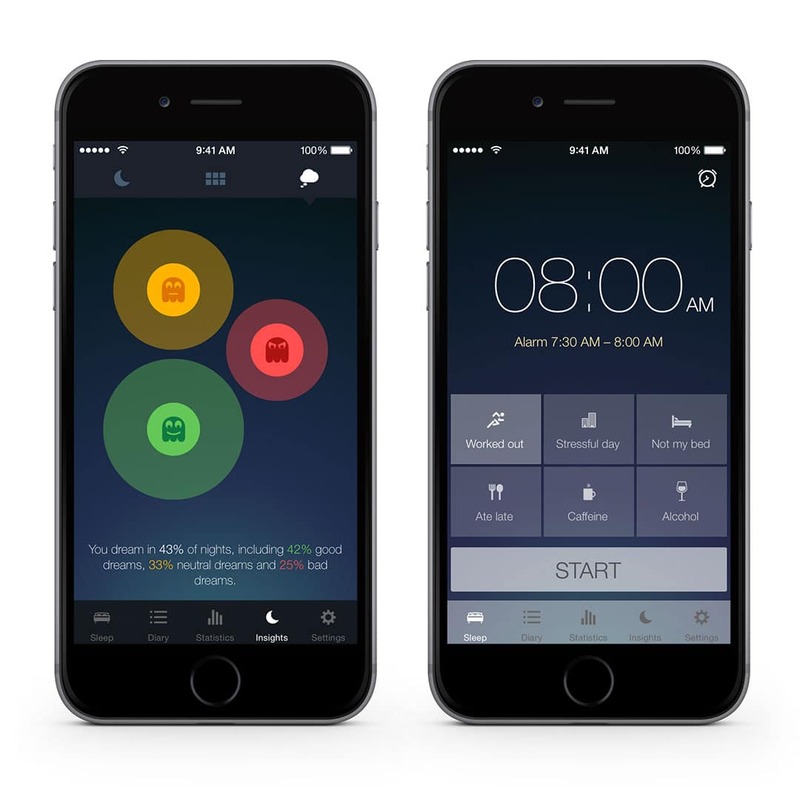 The beautifully-designed app promises to wake you up more refreshed. Its smart alarm clock will gently rouse you from your slumber when it detects that you’re at the lightest possible sleep stage. Pillow’s Snooze Lab will also give you recommendations and tips on how to sleep better. Just place your iPhone or iPad next to your pillow before you go to bed. It also works with your Apple Watch. Requires an Apple Watch or a device running iOS. 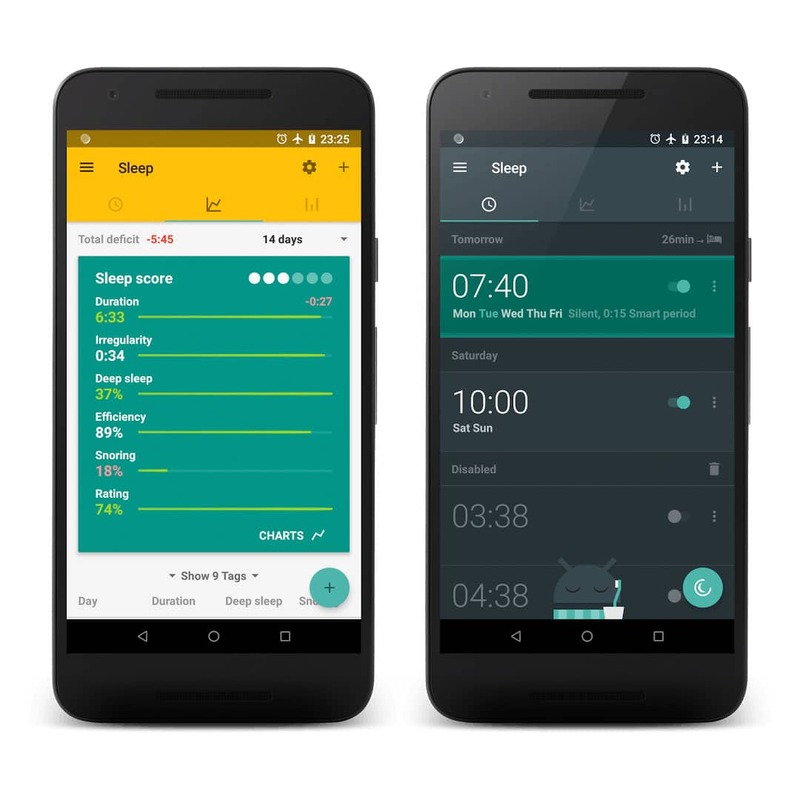 Sleep as Android is one of the most advanced sleep tracking apps. 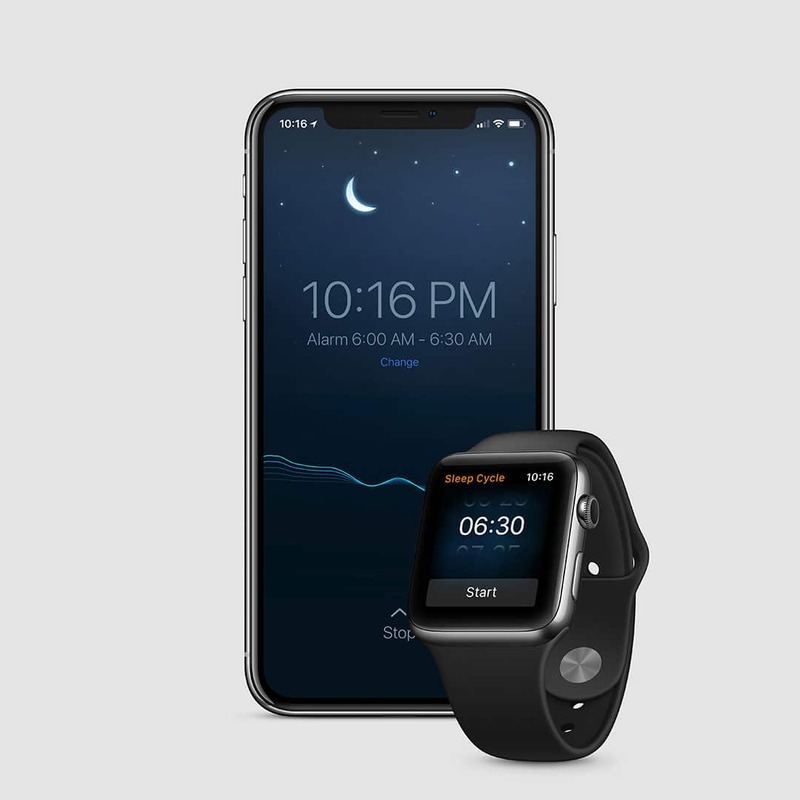 Not only does it do the standard sleep tracking and waking, it can play you natural lullabies for you to sleep faster. Sleep as Android can also record your sleep talk and snoring and integrate with your Philips HUE bulbs. If you’re fond of the snooze button, you can set up Sleep for Android so the only way to shut off your alarm is to solve a math puzzle or scan a QR code in your bathroom. Now that’s a nifty way to get you out of bed. Requires a device running Android.